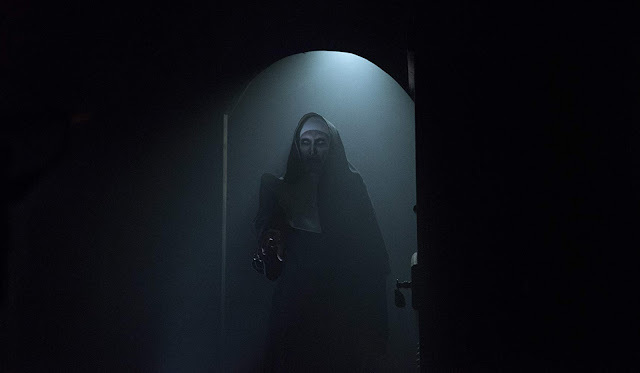 The unholy evil in holy guise is back in the horror thriller “The Nun,” the latest chapter stemming from James Wan’s “Conjuring” universe, with an entire film dedicated to the origin of her horrifying visage. 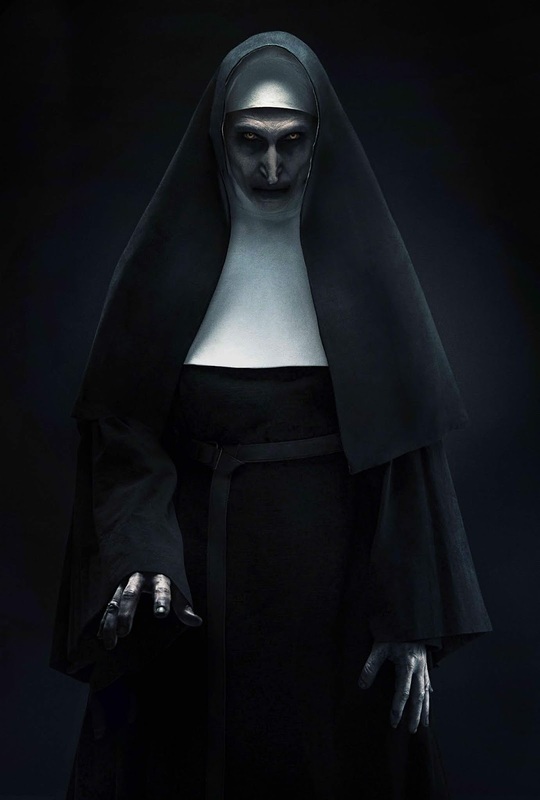 Audiences got their first frightful glimpse of the demonic Nun Valak, who plagued Lorraine Warren’s visions and filled her with dread in the horror hit “The Conjuring 2.” In “The Nun,” the epic battle of good vs. evil pits a priest with a dark history and a novitiate whose own past isn’t the only thing that haunts her against the blasphemy that is the Demon Nun. Screenwriter Gary Dauberman, who also served as an executive producer, was a natural choice to craft the screenplay after penning the hugely successful “Annabelle” and the possessed doll’s origin story, “Annabelle: Creation,” in which the malevolent Nun made a brief appearance. 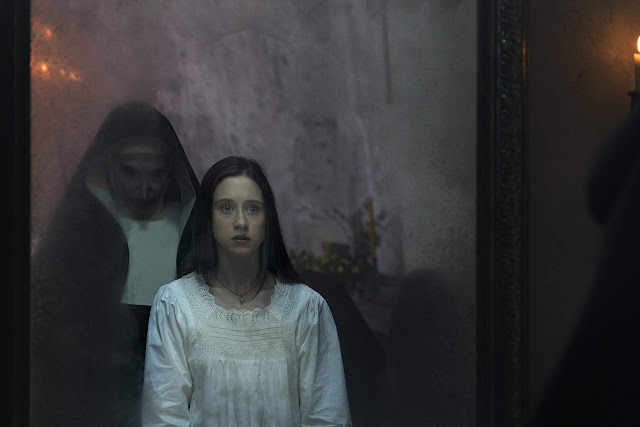 In crafting the story, Dauberman and Wan immersed it in the rich, dark gothic style afforded by the story’s foreboding setting—a castle in Transylvania, Romania, a place that has strong roots in horror. In the film, the castle has been taken over by the church and functioned as an abbey for years. Pushing the fear factor further, the abbey is cloistered, and the nuns have imposed upon themselves total separation from the rest of the world. And in this ominous fortress, the stakes couldn’t be higher…because nothing is as it seems.